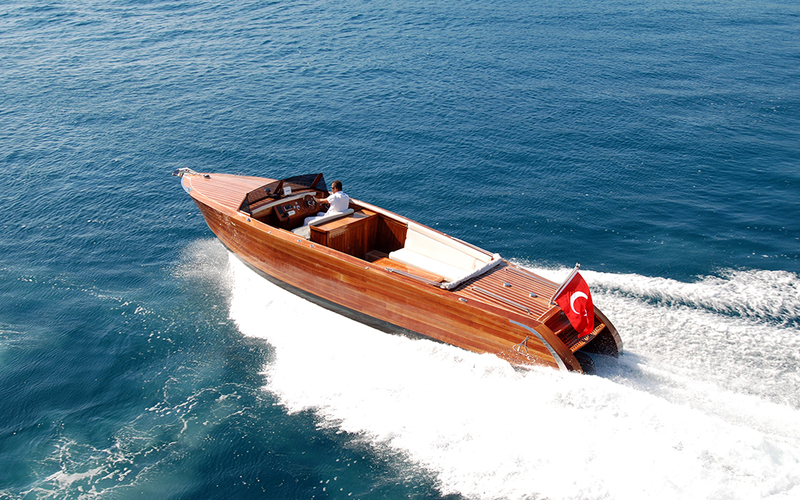 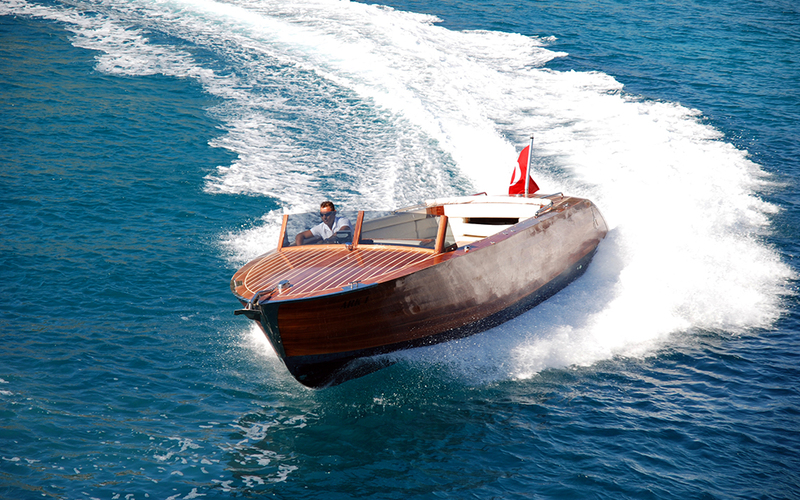 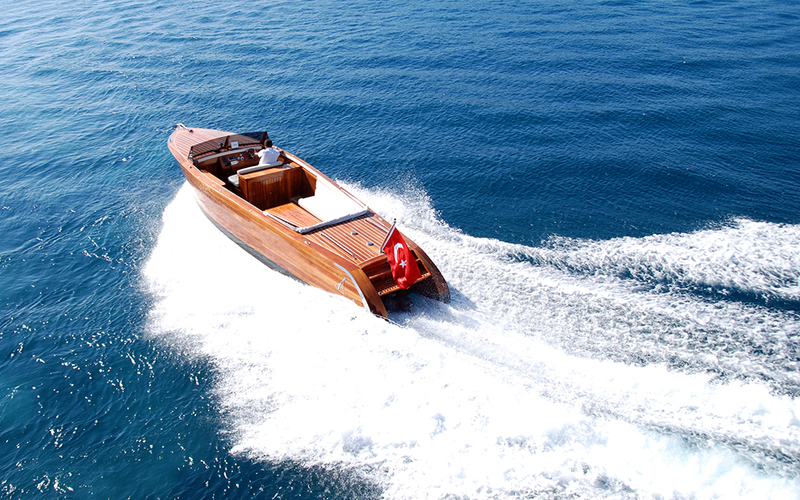 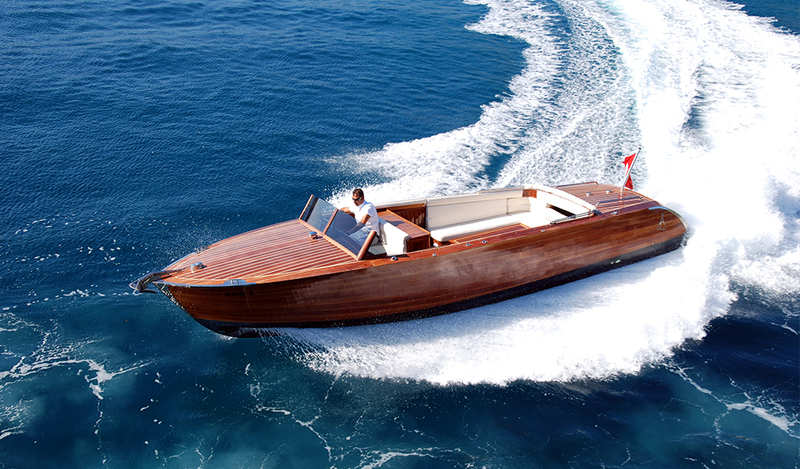 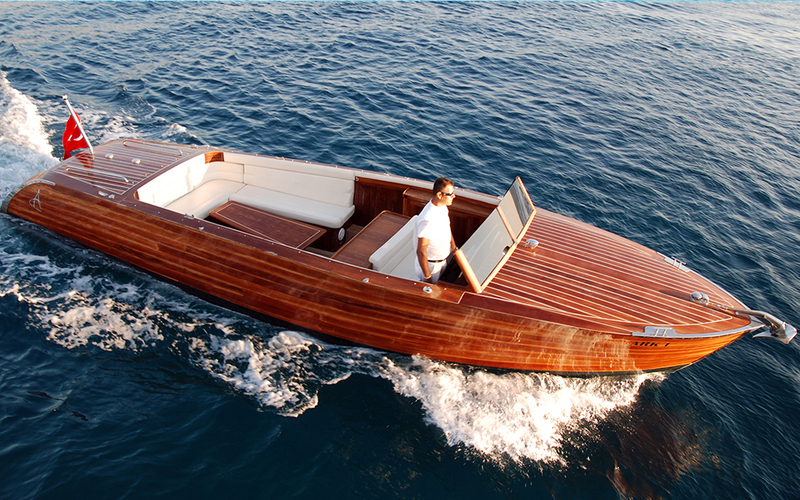 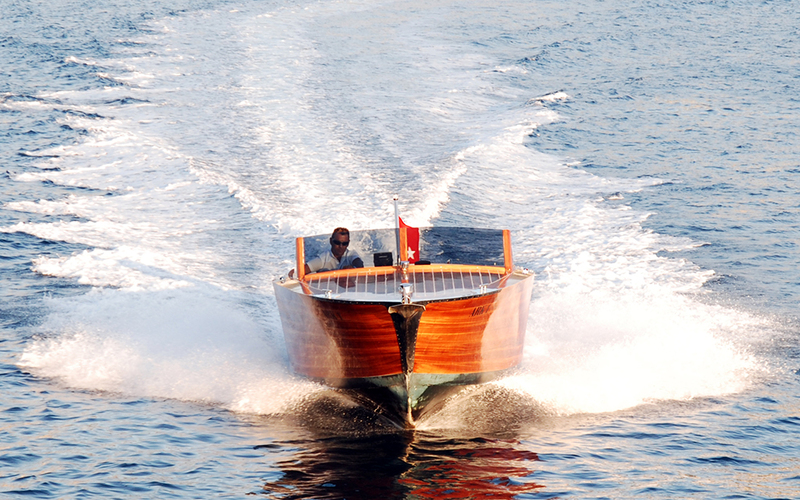 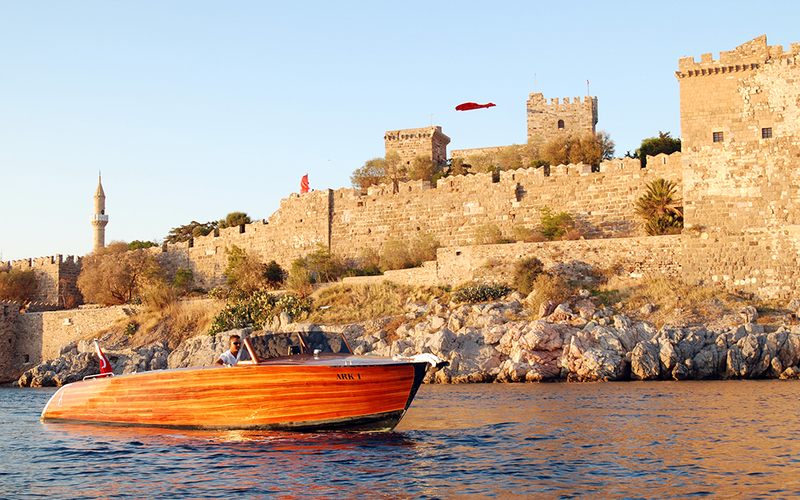 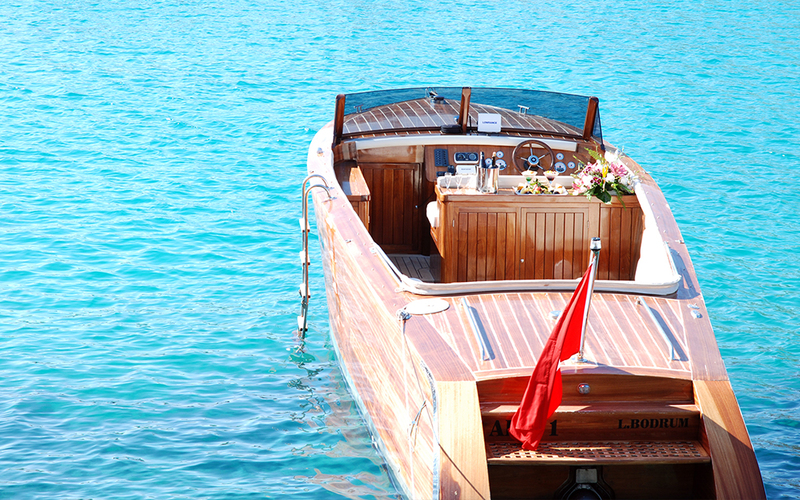 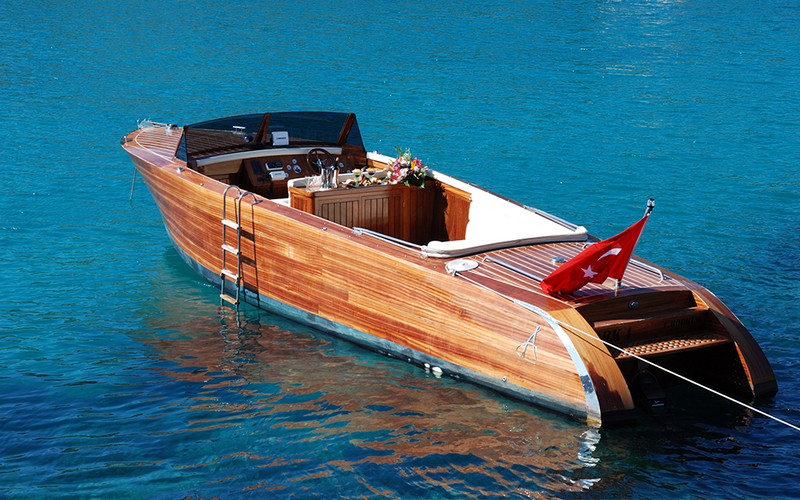 Ark 1 is a fast classic wooden motorboat which is a good sample to show the superior wooden craftsmanship of ARKYACHT. 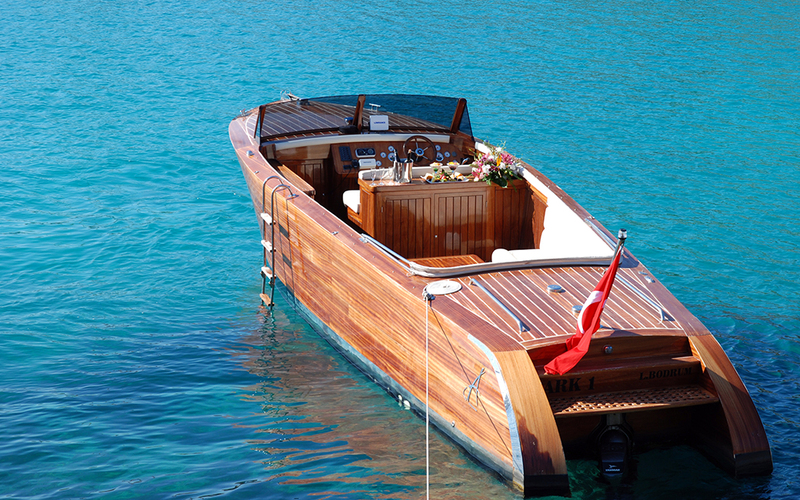 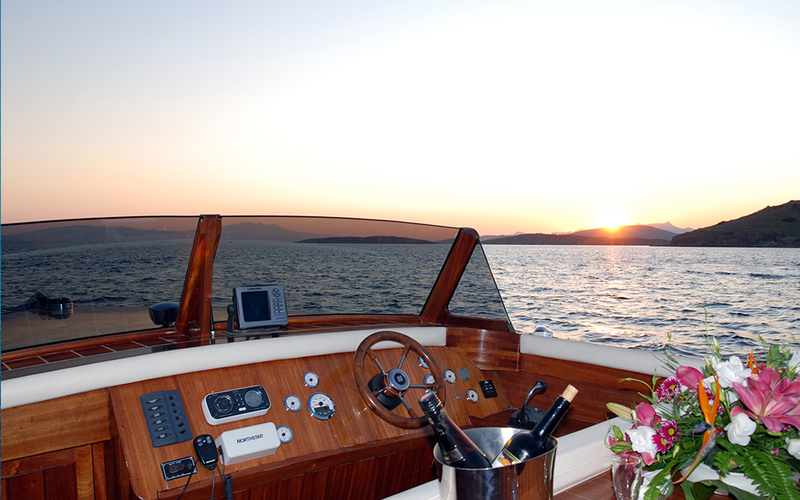 She was built completely with mahogany and complemented with custom designed hardware and upholstery. 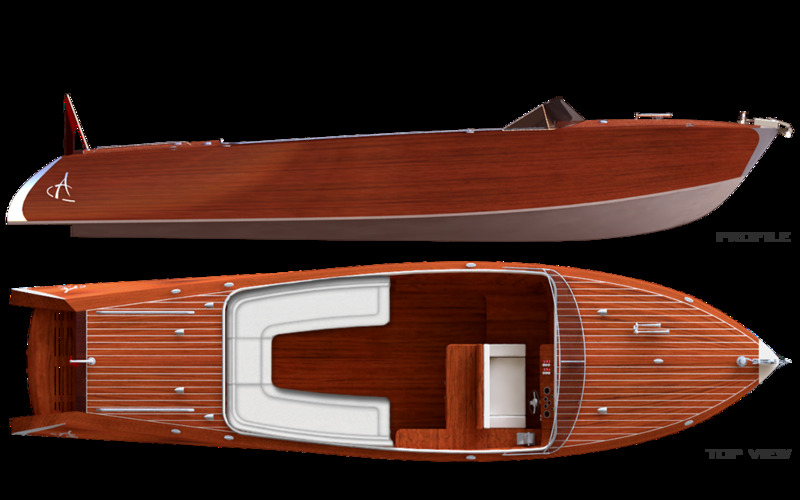 ARKYACHT was responsible for all the design, naval architecture, engineering; class, construction and detail drawings and woodworks.